This listing is for Titan Part Number 4835700. This is Titans Brake Rite II SD style Electric Over Hydraulic Braking Kit for Disc Brakes. Titans Brake Rite Sever Duty Electric Over Hydraulic Brake unit features a separate SD Control module, which is effectively the "brains" of the operation. 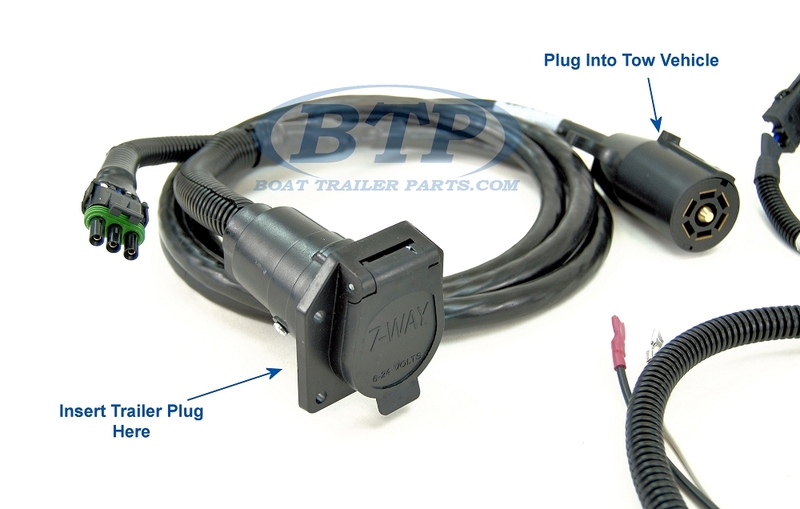 Each of the components pictured feature easy plug and secure snap connectors that are weather resistant and great for any environment and trailer application. Electric over Hydraulic units are designed to take advantage of the users ability to control braking strength while utilizing the consistency and stopping power of hydraulic brakes. 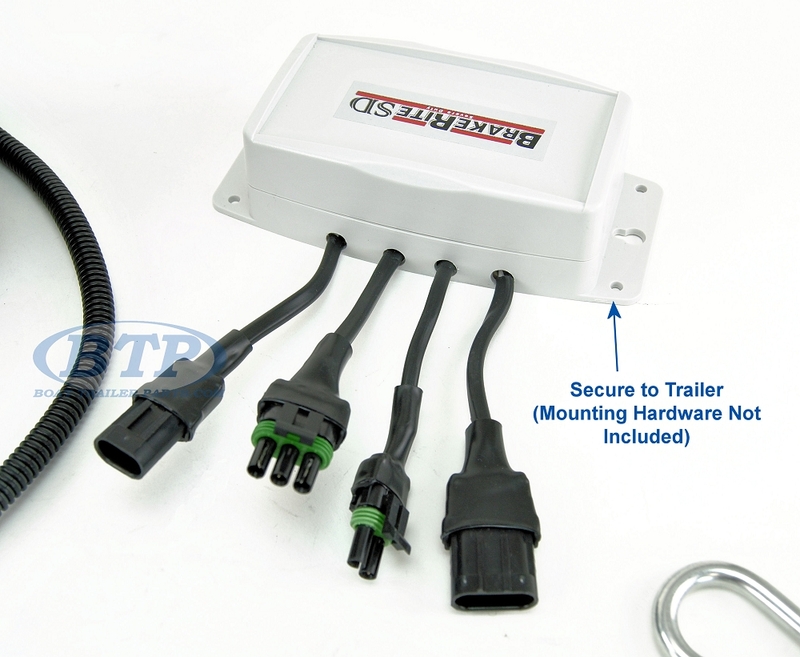 The SD Brake Rite System allows the user to easily install the unit without hard-wiring. The Unit mounts towards the front of the Trailer in a location that is determined by the user. Different trailers may require different locations depending upon space and design of the trailer. Hardware Screws and Mounting Brackets not included. We do offer the Titan Brake Rite Mounting Bracket for Electric Hydraulic Actuators as a great option for securing your Actuator housing. This unit also features easy to access Dual Fluid Reservoirs to fill the unit and initially bleed the brakes during installation. 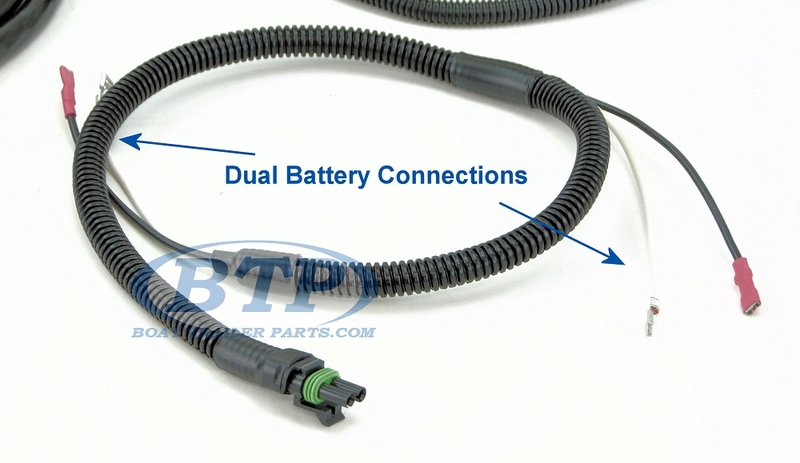 The Basic Operation of this Brake Rite II SD unit is the receiving of a braking signal from the tow vehicle through the 7-way trailer plug, then converting that electrical signal into hydraulic pressure, which is what the Actuator Housing does. Each Electric Over Hydraulic kit also requires having a Breakaway Battery Source which provides over-ride braking strength in the event the trailer becomes un-attached from the tow vehicle. 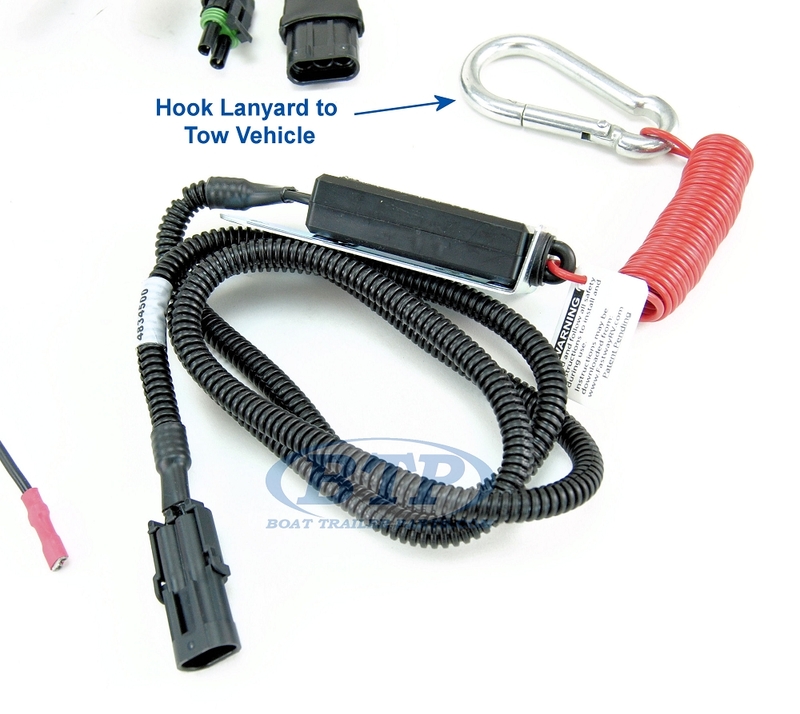 A Dual Battery Hook up harness is included with this kit. We offer the Gel Cell Dual Battery Breakway Kit for Titan Brake Rite Actuator Kit, which is ideal for Titan Brake Rite kits, and provides the required breakway strength mandated by law. This unit provides real-time proportional braking. When the driver presses the brake pedal, that signal travels through the 7-way plug to the Titan Actuator, which applies an efficiently controlled and consistent hydraulic force, which activates the trailers brakes. This action stops when the brake pedal is released. 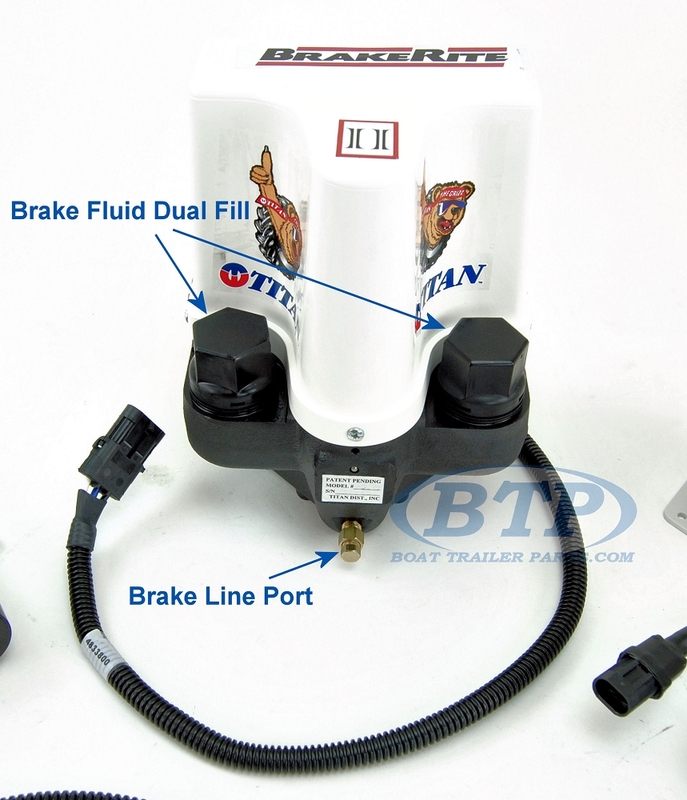 Proper operation of this Titan Brake Rite II SD unit requires the use of either an in dash factory installed brake controller or an after-market brake controller. 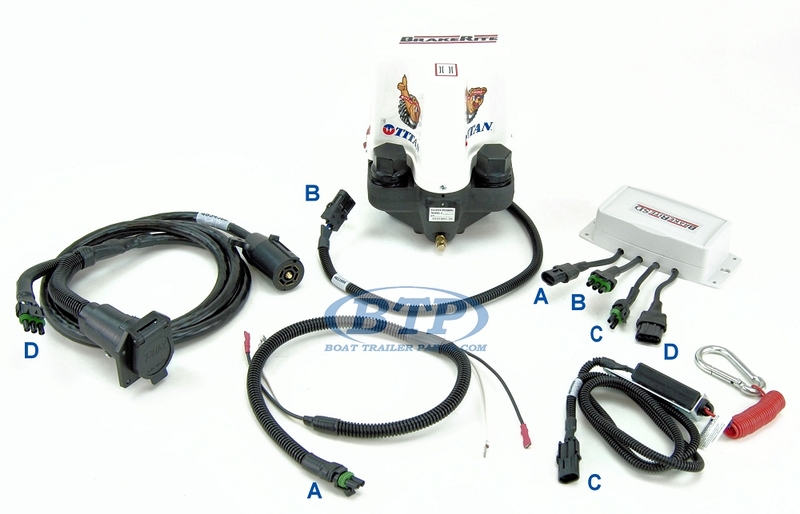 If you have an in dash factory installed brake controller system, please refer to the Titan Brake Rite Converter for Ford/Chevy/Dodge Integral Brake Controller, as this adapter may be necessary for your application. 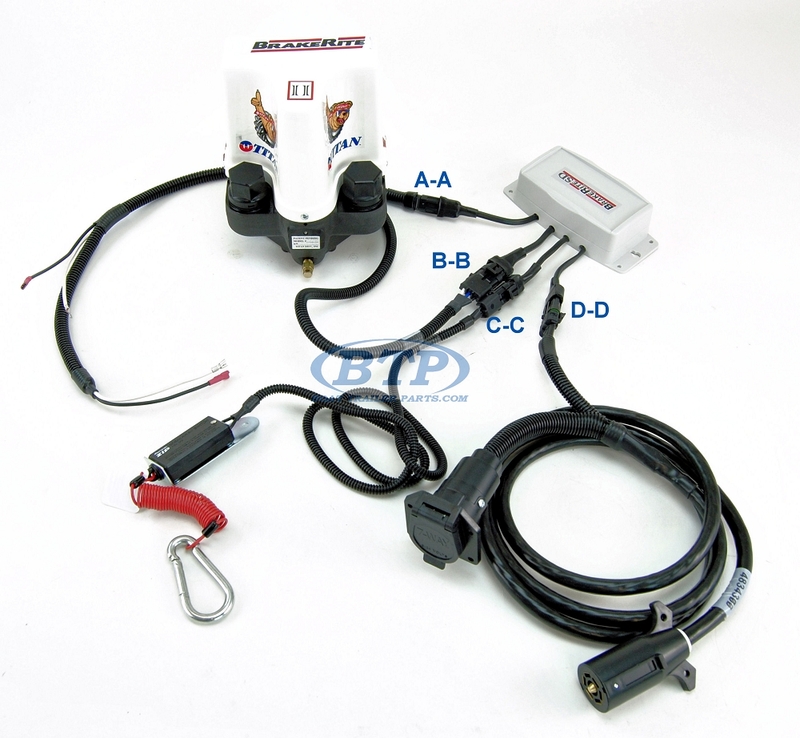 This is an additional converter unit which acts as an electrical signal translator, to ensure that the Towing Vehicle and Braking system operate properly together. Different Manufacturers have designed their manufacturer provided brake controllers with and without the option of operating Electric over Hydraulic Brakes, so the use of this Add On Product may be needed. 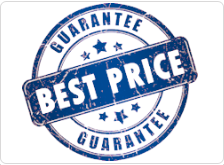 If you require a new Truck Brake Controller, we have the highest quality brands for your new Electric Over Hydraulic System. 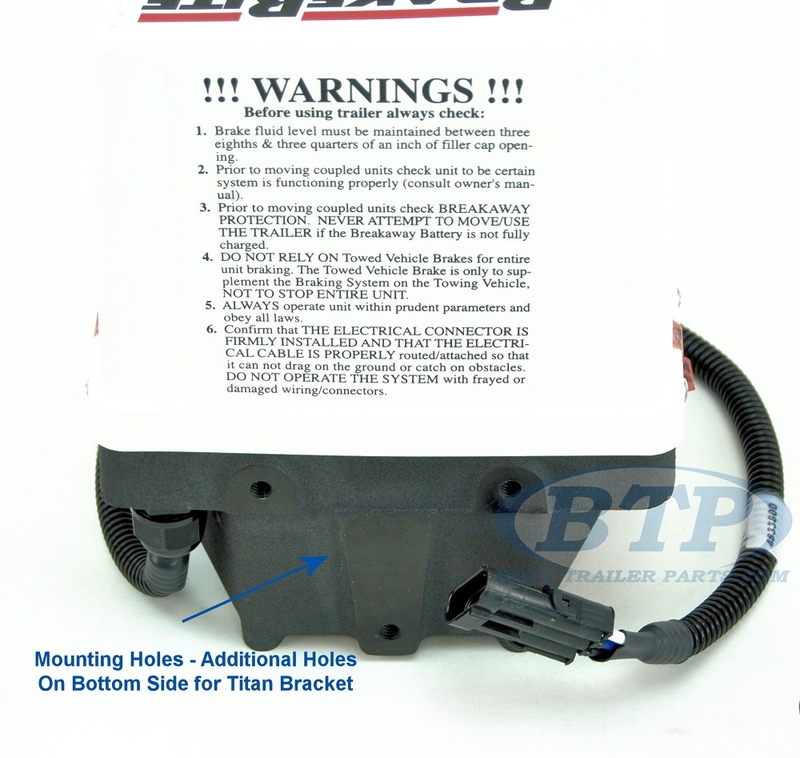 Please Refer to the Titan Brake Rite Owners Manual for additional important information regarding Installation and Operations of your Titan Brake Rite System. This Manual contains information regarding all versions of the Titan Brake Rite line up as well as helpful tips regarding the proper use and maintenance of the device.